When it comes to wall design, the options are endless. Sometimes a blank white wall is just what the minimalist design calls for. However, if you’re looking to add some non-traditional wallcovering solutions to your space, we’ve got you covered. 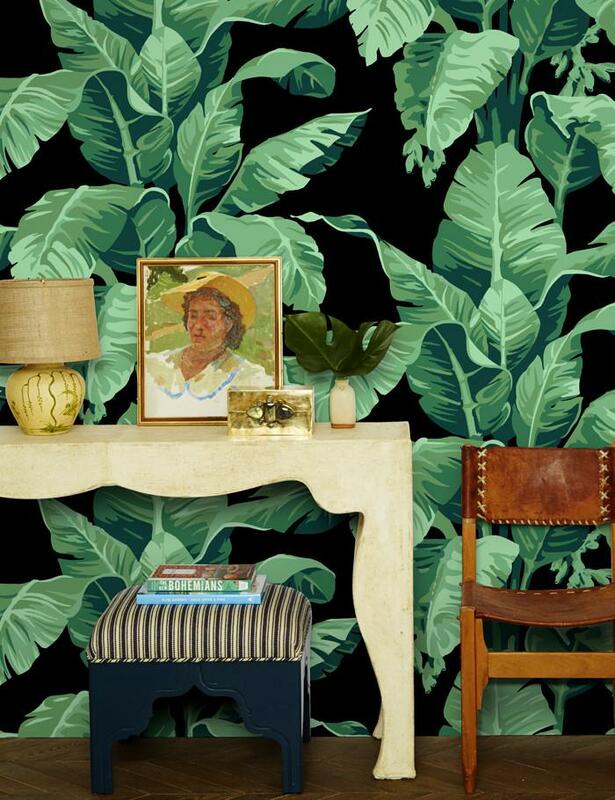 Here are some of our favorite wallcoverings perfect for your next interior design project! 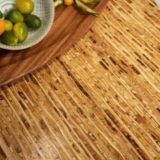 Green Blade’s newest exotic veneer is made from banana tree trunks and offers a clean, sustainable alternative to wood. Since banana plants are considered a giant grass and rapidly renewable, this veneer’s production allows for less deforestation. This veneer offers a unique subtle eco-friendly solution to nearly any type of space. Simple yet elegant, Green Blade is new to the market and should be on your list of products to keep your eye out for this year! Bamboo is a common interior design materials these days; it’s a great sustainable alternative to standard wood paneling. But have you seen bamboo tiles? 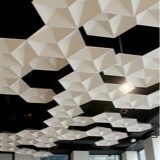 These may just be the perfect solution for a unique, eco-friendly wallcovering solution. 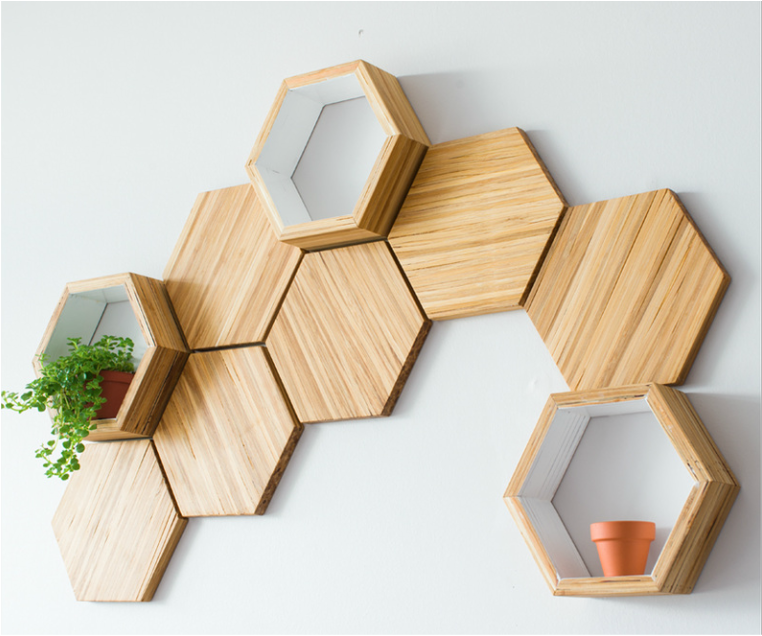 Bamboo tiles (which can be made of chopsticks like the image above!) can be staggered and arrayed in different patterns to offer a unique twist on a common product. The natural hues bamboo offers and the high-end design elements make this product a natural choice in any type of environment. 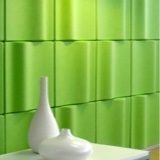 Mura (made of the same recycled PET that EchoPanel is made from) is an eco-friendly acoustic wallcovering that comes in 16 solid colors and 14 patterns with multiple colorways. 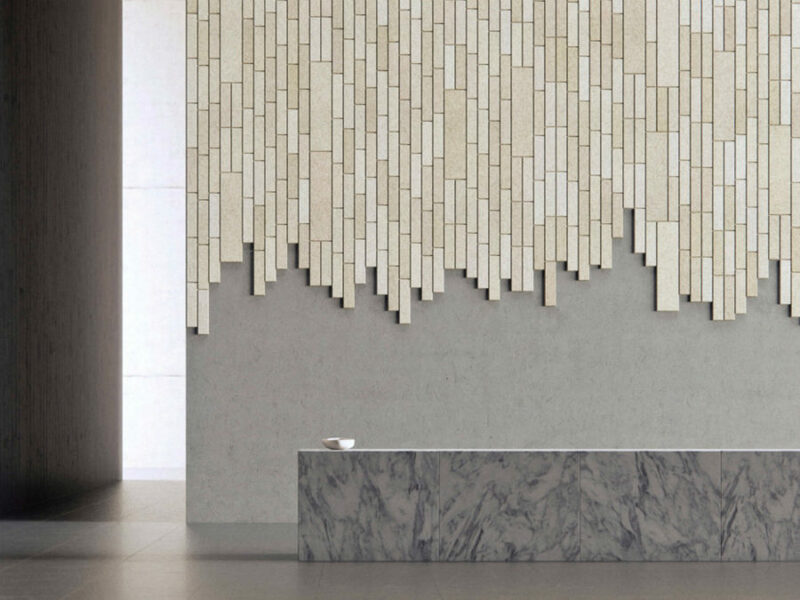 This unique wallcovering can either stand on its own as the conversation piece in a room or blend in seemlessly with the decor of the room. Easy to install and easy on the eyes, Mura wallcovering perfectly covers workstations, walls and other flat surfaces. Not sure where else it can be used? Download our Mura FAQ sheet to learn more! Wall paper has been around since the late 1700’s, so this trend is definitely nothing new. However, what is new are the bright, vibrant biophilic patterns available on the market today. Bring the outdoors inside with unique wall paper that adds bright foliage to your walls. If being eco-conscious is a top priority for your designs, Farrow & Ball provides stunning wallpaper with green design in mind. Not sure if you will always want palm tree fronds plastered to your wall? Removable wallpaper to the rescue! With so many designs available in removable formats, you can play around with this trends as much as your heart (or wallet) wants! You and your walls deserve better than just boring paint. 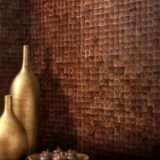 These are just some of the unique wallcoverings for interior design that you can incorporate into your next space! Not sure what other interior design trends you should keep up with this year? Check out our latest round-up to find out!